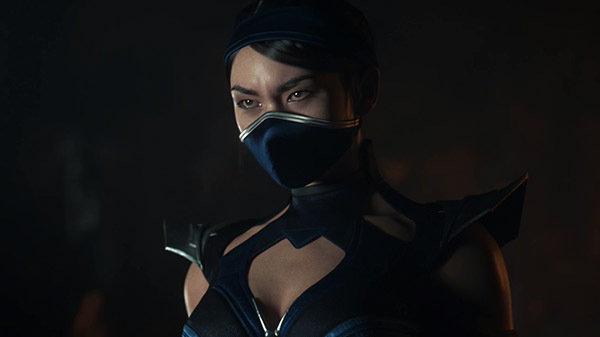 In the latest TV spot of Mortal Kombat 11, Warner Bros. and NetherRealm Studios revealed today another character that will be joining the roster- Kitana. Kitana first debuted in Mortal Kombat II will be playable in Mortal Kombat 11. Fans who are familiar with her from previous entry of the Mortal Kombat games will be pleased to know that she will one of the playable characters when the game launches on April 23. The 10,000-year-old princess of Edenia grew up believing she was Shao Kahn’s biological daughter and served as one of his deadliest warriors. When Kitana learned the truth, she fought against Shao Kahn’s attempted conquest of Earthrealm, eventually dying in battle. After being resurrected as an evil revenant version of her former self, Kitana now rules the Netherrealm alongside revenant Liu Kang, dedicated to the destruction of all the realms. Mortal Kombat 11 will be available for PlayStation 4, Xbox One, Switch, and PC on April 23. Check back with us near the release date for our coverage including game guides, reviews, and much more. Don’t forget that you can still pre-order the game at your local retailers or online via XBox Store, PlayStation Store, Steam or the Nintendo eShop to receive the bonus character- Shao Kahn.